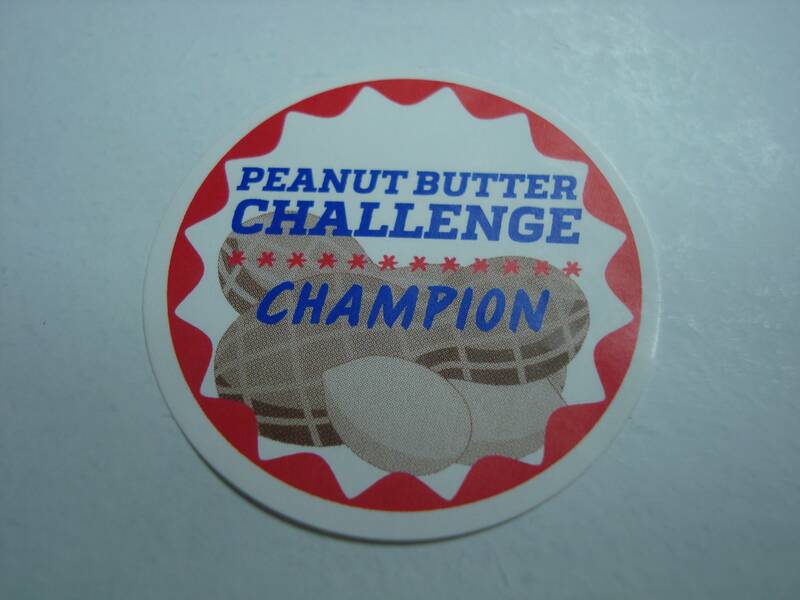 Be a Peanut Butter Challenge Champion for local families. So you say you never win anything? Taking the Peanut Butter Challenge is a competition you’re guaranteed to win. You can help feed the hungry in Florida’s Panhandle this year by donating peanut butter during the annual Peanut Butter Challenge, coordinated by UF/IFAS Extension. Thanks to a partnership between UF/IFAS Extension and the Florida Peanut Producers Association, food pantries from Pensacola to Monticello will receive thousands of jars of donated peanut butter this December. From October 1 through November 22, you can donate unopened jars of peanut butter at your UF/IFAS Extension county office. Since 2012, UF/IFAS Extension faculty and volunteers have collected jars of peanut butter from residents, volunteer groups, and businesses in 16 northwest Florida counties. Last year, UF/IFAS Extension county offices received 3,236 jars of peanut butter! In addition to these donations, the Florida Peanut Produces Association also contributes, supplying more than 3,000 jars each year to the Challenge. We hope to surpass last year’s total! This year, citizens throughout the Florida Panhandle counties are asked to help by donating peanut butter and becoming Peanut Butter Challenge Champions. “The Peanut Butter Challenge raises awareness about the important contribution of North Florida’s peanut growers to the state peanut industry. And it also helps provide a healthy, locally produced product to food-insecure families in northwest Florida,” said Libbie Johnson, Agricultural Agent in Escambia County. Why peanut butter? Peanut butter is the most requested item at food pantries. See https://youtu.be/fPFvSgzmM3Y to learn more. A serving of peanut butter is loaded with protein, vitamins, minerals, fiber, and “good” fats. Peanut butter is a shelf-stable item. So it does not have to be heated or refrigerated. And people really like the taste. 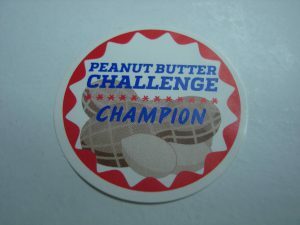 How do you become a Peanut Butter Challenge Champion? Look for peanut butter BOGOs and other discounted sales at your local stores. Keep a jar for yourself. Give the other unopened jar(s) to the Peanut Butter Challenge. Angela Hinkle is the Food and Nutrition (EFNEP) UF/IFAS Extension Agent in Escambia Co. She loves to eat, read about, and talk about food and she is a Certified Health Education Specialist.